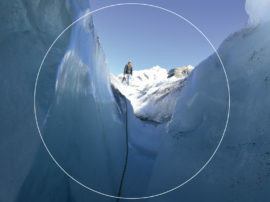 MATZA Aletsch takes the form of an artistic and scientific expedition once a year, for two weeks at a time, on the Aletsch glacier in the Valais region of Switzerland. Matza Aletsch intends to mirror the MATZA Amboy experience. It is a programme connecting research with creativity, by bringing together artists, architects engineers and specialists from various disciplines. 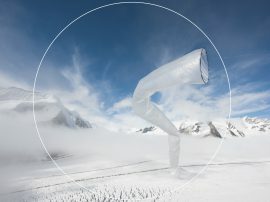 The participants are invited to spend a fortnight living on the glacier, immersed in a currently endangered environment, and to generate theoretical, artistic and practical ideas out of the experience. Since 2016 MATZA Aletsch has focused on the Valais region of Switzerland, and on the Aletsch glacier in particular, with work inspired by its ecological, morphological and economic dimensions, but also by its cultural and aesthetic aspects. MATZA Aletsch takes place at the end of summer, with the team lodging in the Konkordia mountain hut at an altitude of 2,850 metres. There is a public opening in situ during the final weekend.